You’ve failed many times, although you may not remember. You almost drowned the first time you tried to swim, didn’t you? Did you hit the ball the first time you swung the bat? 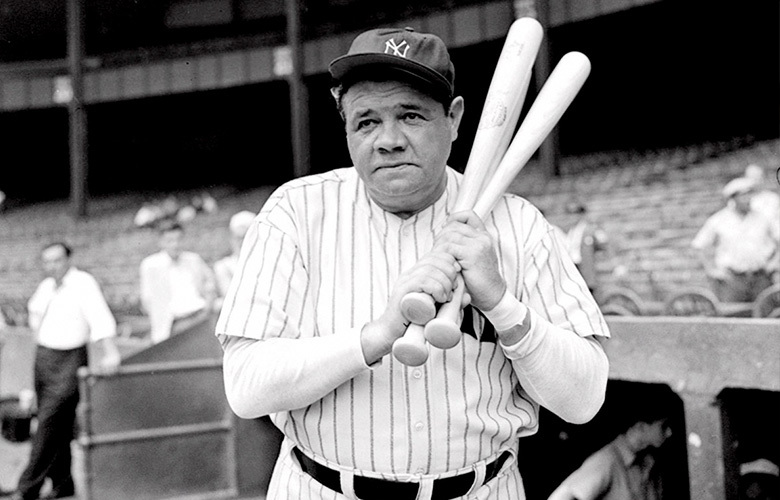 Heavy hitters, the ones who hit the most home runs, also strike out a lot. My grandmother sent me a copy of this poem 20 years ago, and I had it hanging in my room for years. I recently shared copies with a class I’m teaching and thought it was worth posting here. I hope you enjoyed it. This poem, Don’t be Afraid to Fail, was published in the Wall Street Journal as part of an advertisement from United Technologies Corporation. If you enjoyed this post, please consider clicking this link and liking my Facebook page. You’ll get inspirational stories, good news and a focus on the positive. (About one post a week.) Thanks! If you liked this post, you’ll also enjoy the story of Jack Andraka, who as a 15-year-old created a pancreatic cancer test that is 100 times more sensitive and 26,000 times less expensive than current tests. He received 199 rejections before a lab finally allowed him to use their space to develop his test. You’ll probably also enjoy this post about 23 Famous Failures.